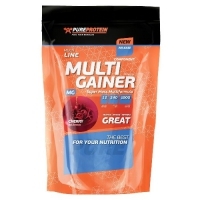 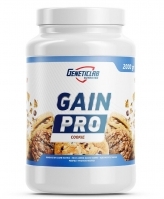 Be First Gainer Fast & Slow Carbs 1 кг 1000 гр 580 р. 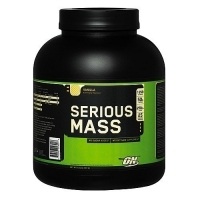 Serious Mass 2,7кг 2724гр 2.590 р. 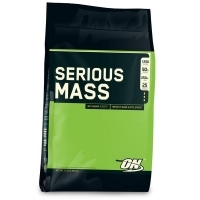 Serious Mass 5,54кг 5455гр 3.590 р. 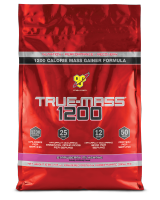 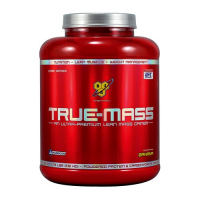 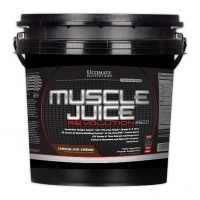 Muscle Juice Revolution 2600 5кг 5кг 3.190 р.
True-Mass 2.6кг 2610гр 3.150 р. 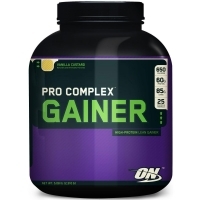 Pro Complex Gainer 4620 гр 4620гр 5.730 р. 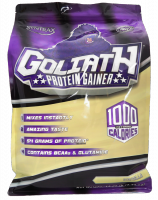 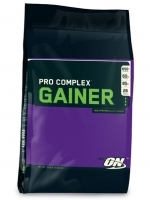 Pro Complex Gainer 2,3кг 2310гр 3.510 р. 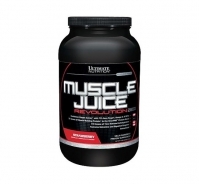 Muscle juice revolution 2600 2,12кг 1.650 р. 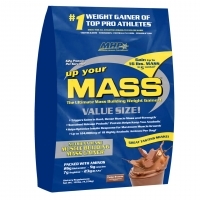 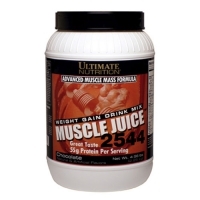 Muscle Juice 2544 2.25кг 1.190 р.
True-Mass 4650гр 4,65кг 3.840 р.
Goliath 5450 гр. 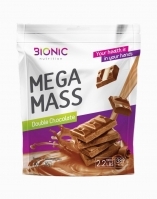 3.960 р.